Brown University student Sunil Tripathi. A missing Brown University student wrongly rumored to be involved in the Boston Marathon bombings was confirmed dead Thursday, after his body was pulled from the Providence River earlier this week. 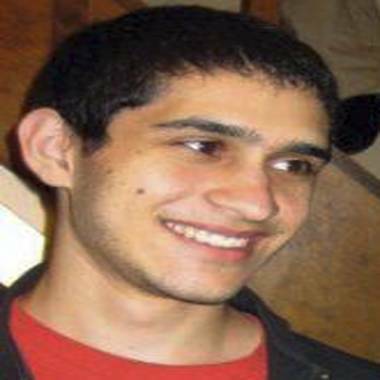 Officials confirmed through dental records that it was 22-year-old Sunil Tripathi, who was last seen on March 16. "We have confirmed the identity of the young man found in the water off India Point in Providence," said Dara Chadwick, a spokesperson for the Rhode Island Department of Health. Tripathi's body was pulled from the river on Tuesday, she said. No foul play is suspected in his death, the Rhode Island medical examiner said. The cause of death has not yet been determined, but police said on Tuesday when his body was found that it had been in the water for a long time. Tripathi's name had been tossed around in social media circles during last week marathon bombings as false speculation grew online that he was tied to the attacks, adding to his family's anguish over his disappearance. "Our voices got drowned out and hysteria took over," Tripathi's brother, Ravi, told NBC affiliate WJAR in Providence. The bombing suspects have since been identified as Tamerlan and Dzhokhar Tsarnaev. Tripathi is from Radnor, Pa., and had been studying philosophy at Brown. He was on leave this semester, and his family has said he was battling depression. He was last spotted alive on surveillance video, walking near his apartment by the Ivy League campus. 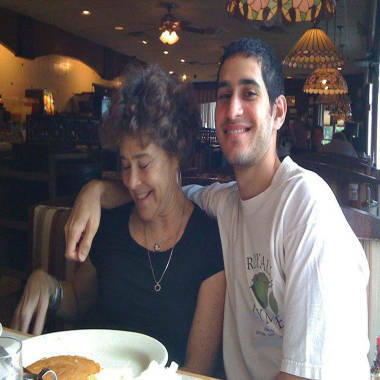 Sunil Tripathi and his mother, Judy Tripathi. After his death was confirmed Wednesday morning, Tripathi's family thanked supporters on a Facebook page devoted to the search effort to finding him. "As we carry indescribable grief, we also feel incredible gratitude. To each one of you – from our hometown to many distant lands – we extend our thanks for the words of encouragement, for your thoughts, for your hands, for your prayers, and for the love you have so generously shared," a message signed "The Tripathi Family" said. "Your compassionate spirit is felt by Sunil and by all of us."